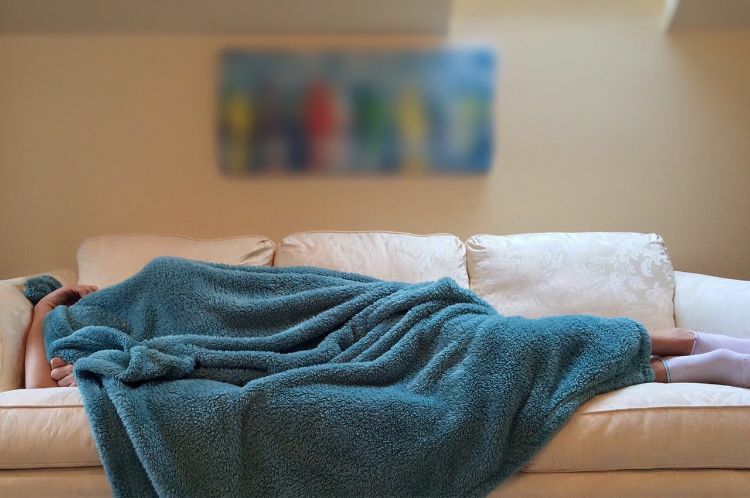 Individuals are continually searching for ways to live better lives, but there’s one lifestyle habit that’s most neglected but important for optimal health –sleep. It helps enhance memory, brain function and the body's ability to recover from daily activities. Blissful sleep is rejuvenating, a recharging repose in which about one-third of lives are spent. Having a good night’s sleep requires constant sleep lifestyle changes. For some, however, it may be difficult to practice. 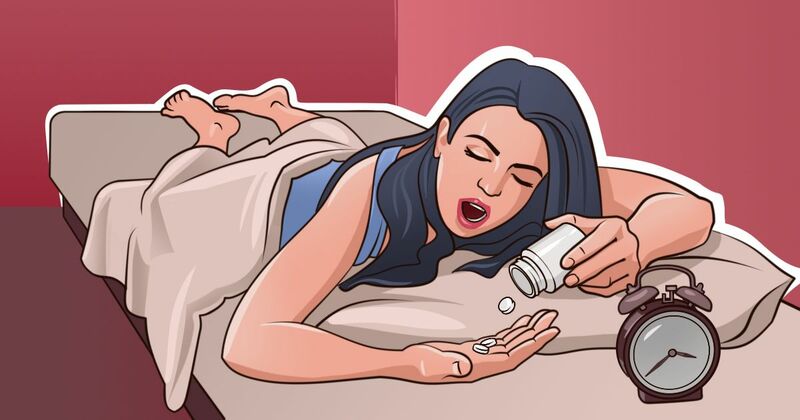 If lifestyle changes are not enough, these top 10 supplements backed up by science may serve the trick to promote peaceful and restful sleep. 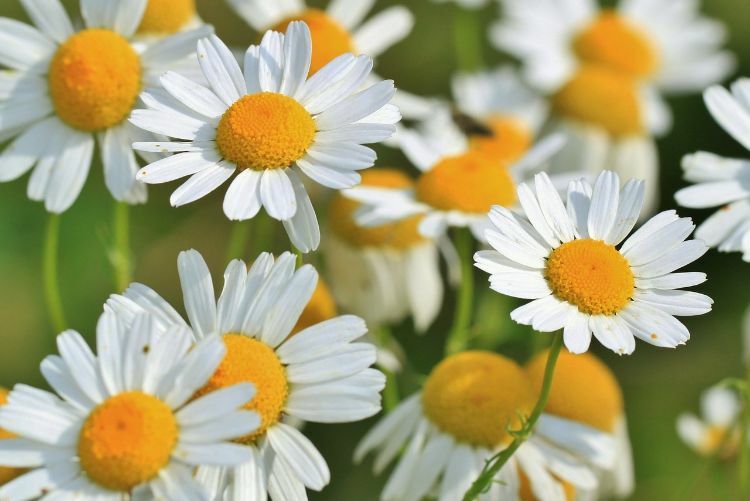 Chamomile has been used to reduce insomnia for centuries. In a clinical trial, 10 cardiac patients were reported to have immediately fallen into a deep sleep after drinking chamomile tea. 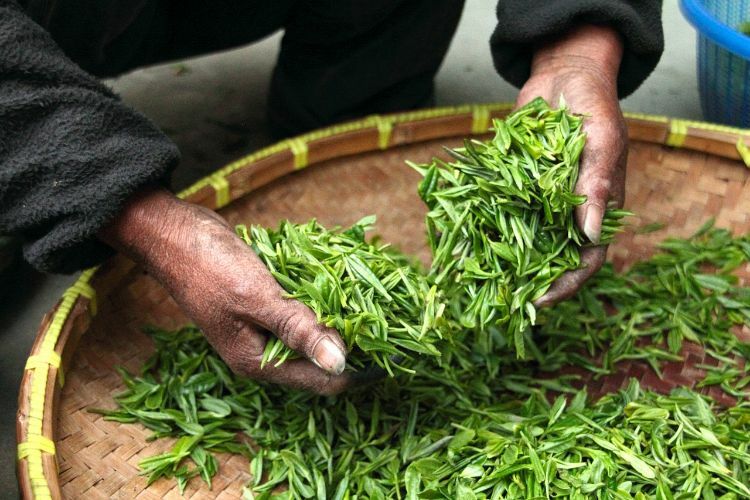 L-theanine is an amino acid found in abundance in some teas, especially green tea. In research, L-theanine has been shown to improve the quality of sleep, by promoting relaxation and reducing anxiety. Valerian is the go-to herb for rest and makes an appearance in almost every sleep formula in the market. It sedates the nervous system while relaxing muscles, making it easier to fall and stay asleep while promoting deeper and more restful sleep. Magnesium is well-known for its ability to promote restful sleep. 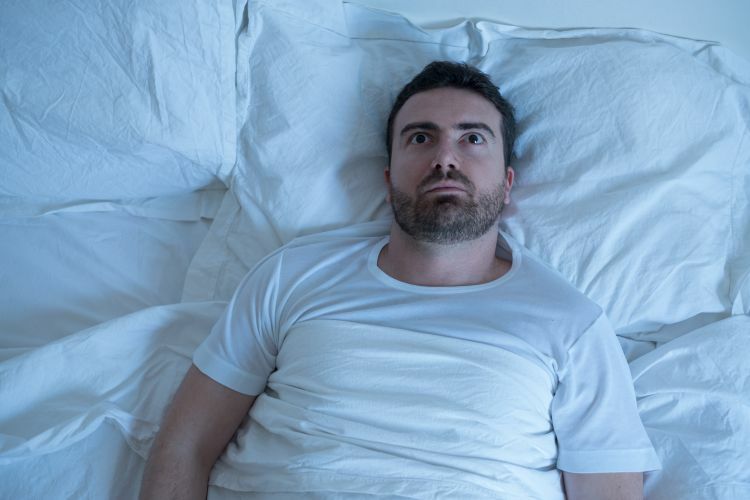 Researchers in one study found that it helps decrease cortisol, known as the “stress hormone,” that causes patients to stay up during the night. 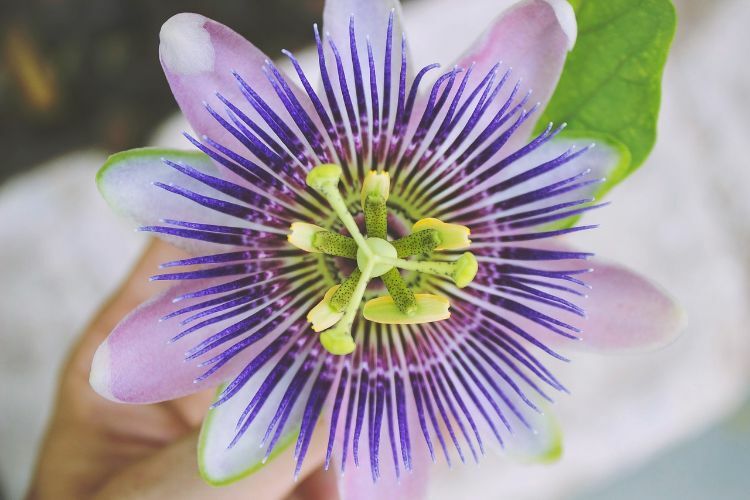 Passion flower is a safe, relaxing and gentle herb to help promote sleep, beneficial for whose who frequently wake up throughout the night to feel refreshed in the morning. 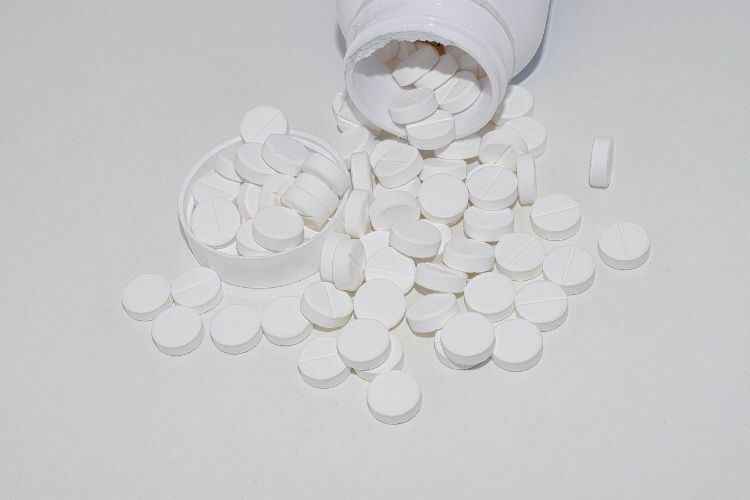 Melatonin is a hormone found naturally in the body, and it helps to reset the body’s internal clock. Melatonin is a helpful aid to improved sleep, less time to fall asleep, higher quality sleep and total sleep. Vitamin D plays a role in maintaining healthy sleep. 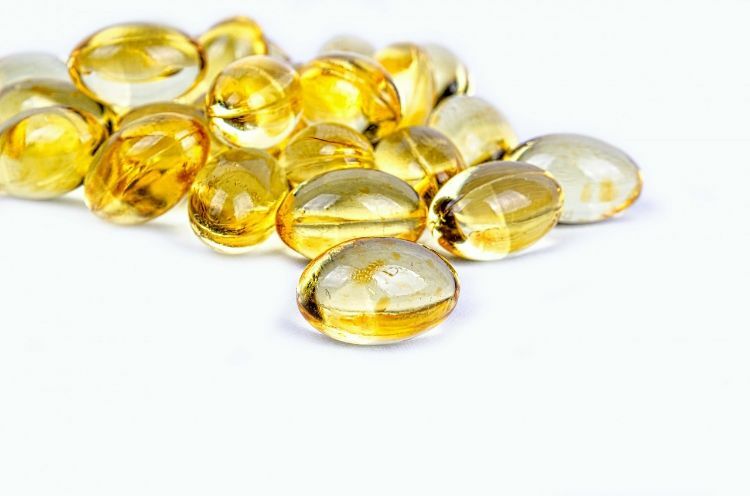 Research has found that Vitamin D deficiency was associated with low Vitamin D blood serum levels, less sleep overall and more disrupted sleep. Research suggests that insomnia during the early hours of the morning is linked to increased cortisol levels. Ashwagandha calms and strengthens the nervous system while regulating cortisol. 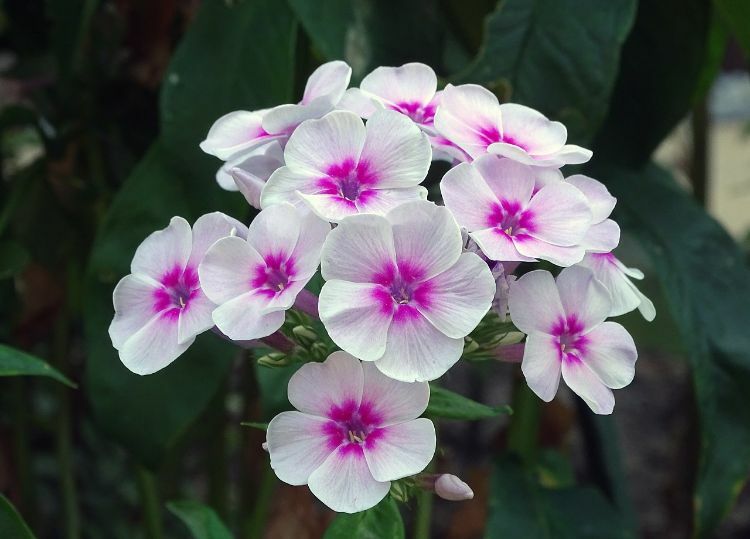 Taken over time, it can restore healthy sleep cycles and relieve anxiety. Zinc plays an important role in neurotransmitter function and helps maintain cognition. It is necessary for the metabolism of melatonin, which is a crucial hormone for healthy sleep. Skullcap, also known as Scutellaria lateriflora, is commonly used to relax a fast-paced mind and reduce anxiety at night to encourage sleep. Skullcap works best when combined with other sedative herbs such as valerian. A small double-blinded study with skullcap showed it had a significant anxiety-reducing action on 19 volunteers.